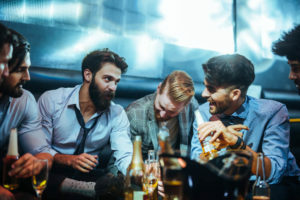 Are you planning a bachelor party for your buddy? Trying to balance budget, schedule, and fun? There’s plenty of classic ideas out there, but they are not for everyone. What you want is a party that’s fun for the man of the hour and provides some great bang for your buck and your time. A great bachelor party doesn’t have to happen in Vegas. There’s plenty of hot spots and fun times to be had right here in Philly. 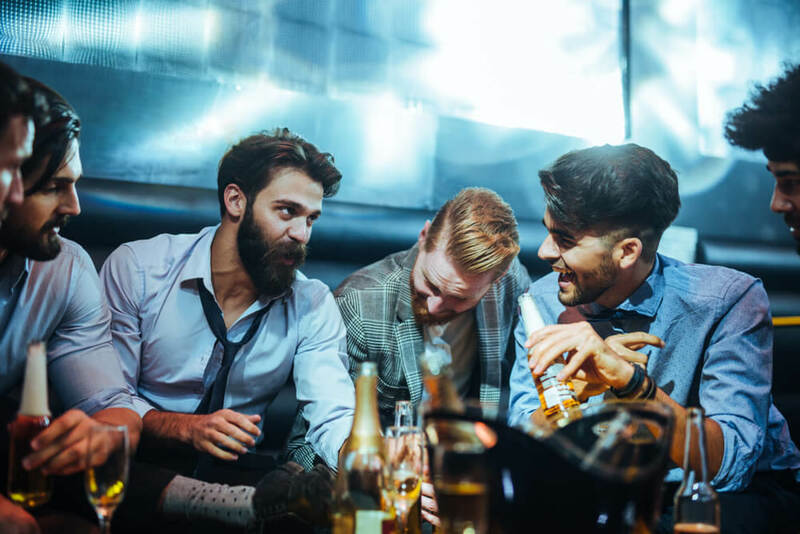 From budget bachelor parties to a night out clubbing, from nerdy get-togethers to retro cool bars, here’s some of the top bachelor party ideas in Philly that are sure to be a hot with the groom and all his friends. If you’re looking for something old school but classy, try having a bachelor party at this premium cigar shop and bar. The staff know their stuff and are more than happy to help your party find just the right thing on their menu. They also have an impressive cocktail menu. If you’re looking for a boy’s night out with enough sophistication to make James Bond jealous, have your party here. This is a great bar if you’re on a tight budget but still want an awesome bachelor party. The drinks are cheap. Smoking is allowed and the staff has a lot of tolerance for loud people. It’s a pretty diverse crowd, with regulars, frat boys, and singles all found getting their drinks. It is also a good place to start bar hopping, thanks to the cheap drinks and rowdy atmosphere. If the groom is a beer aficionado, the Yards Brewing Company is a great choice for a bachelor party. You can also rent out their private tasting room. There’s also a tasting room (fancy name for their bar), where they serve beer as well as bison burgers and other food. You can also play pool or shuffleboard there. This is the area’s original arcade bar. It features a large beer menu and a lot of classic video games, including Tetris, Double Dragon, Ms. Pac Man, and more. This is a unique and fun place to have a bachelor party. Besides games, beer, and a great atmosphere, you can also schedule your party in advance to make sure there’s a place for everyone to sit. This is a giant sports bar, located inside the Philadelphia Convention Center. It offers a wide selection of beer, including more than 40 local ones from within 100 miles of the city. There are 36 TVs found throughout the bar, making it perfect for watching any sport you can think of with your friends. When you’re going through bachelor party ideas in Philly, be sure to give us as Chic’s Philly Limo service a call. We provide quality services and knowledgeable drivers that are sure to get everyone to and from the party safely and on time. We are Philly’s #1 party bus company, with a well-maintained fleet of party buses, limos, luxury SUVs, and more. Contact us today for a free quote so we can help you get your groom and his guests to the Philly’s best bachelor party in style!